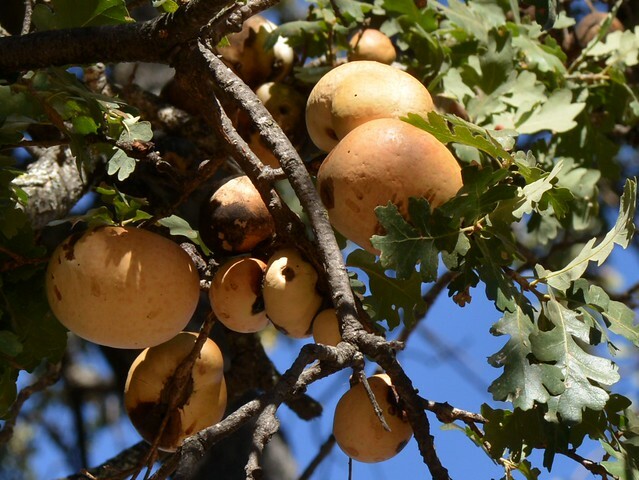 Random Natural History: Valley Oaks and their Galls. « Nothing in Biology Makes Sense! 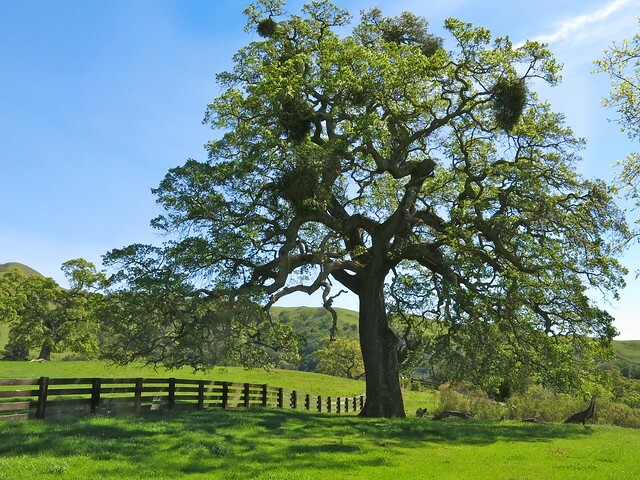 This entry was posted in natural selection and tagged gall, valley oak.